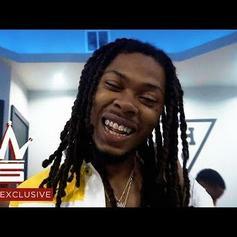 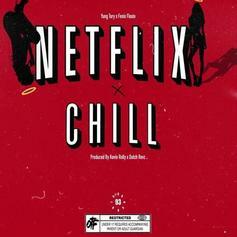 Yung Tory & Shoreline Mafia's Fenix Flexin Team Up On "Netflix & Chill"
Yung Tory is back with his new track, "Fenix Flexin." 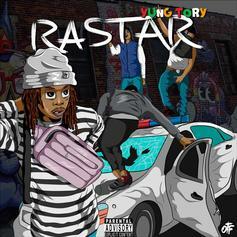 Yung Tory Is Back With His New Banger "DGAF"
Yung Tory comes through with frantic banger "DGAF." 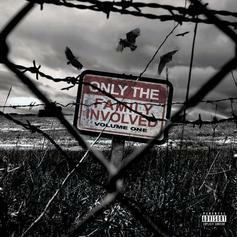 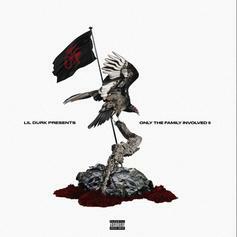 Lil Durk Leads His OTF Project Off With Intro Song "In A Hole"
Listen to the intro track off OTF's "Only The Family Involved Vol. 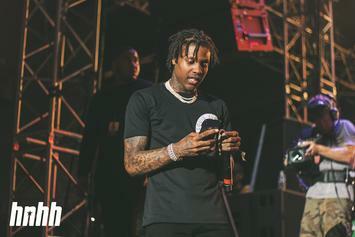 1" project. 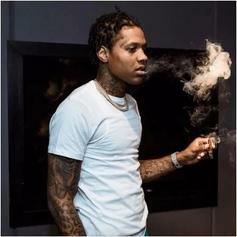 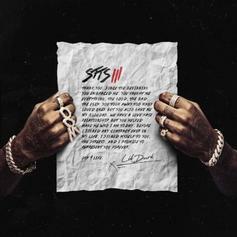 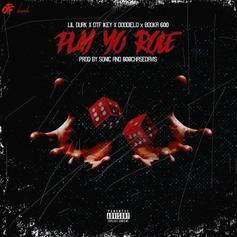 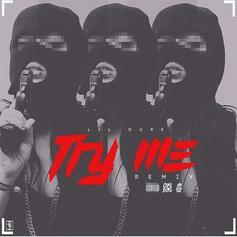 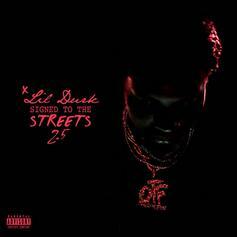 Lil Durk Links Up Booka 600, Doodie Lo & OTF Ikey On "Play Yo Role"
OTF brings Lil Durk, OTF Ikey, Doodie Lo and Booka600 for new track "Play Yo Role." 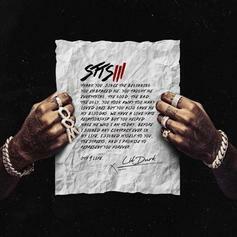 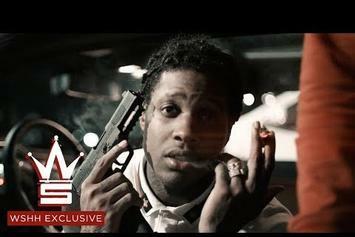 Lil Durk Drops Off His Latest Single "Dead N*ggas"
Lil Durk comes through with his latest single, "Dead N*ggas." 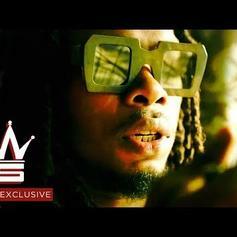 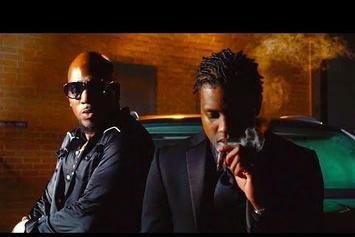 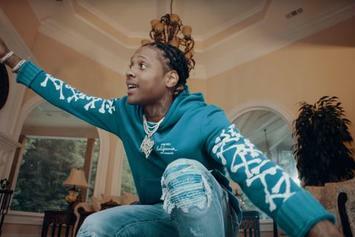 Lil Durk drops the video for "Goofy" featuring Future & Jeezy. 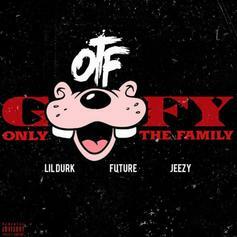 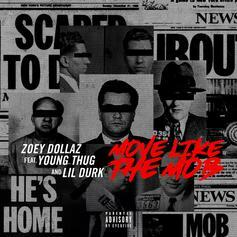 Lil Durk, Future & Jeezy ain't playin' with these goofies. 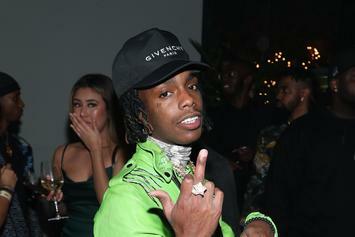 Yung Tory came here for two things, and two things only. 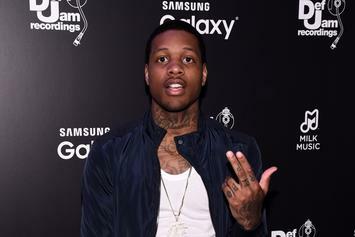 Lil Durk gives fans "Better." 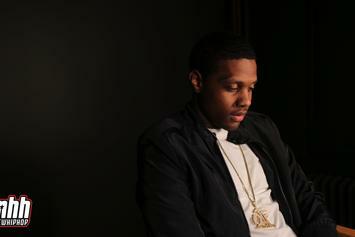 Lil Durk will release a new mixtape "300 Days, 300 Nights" tomorrow, October 19. 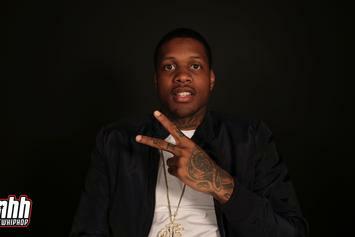 Lil Durk speaks on OTF Chino's passing for the first time. 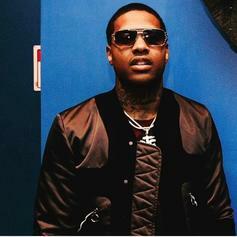 OTF Chino, manager of Lil Durk, was shot and killed in Chicago Thursday night. 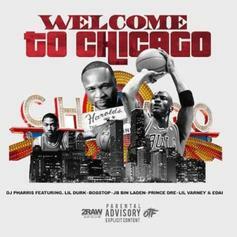 Lil Durk and his OTF crew assist DJ Pharris on "Welcome To Chicago".